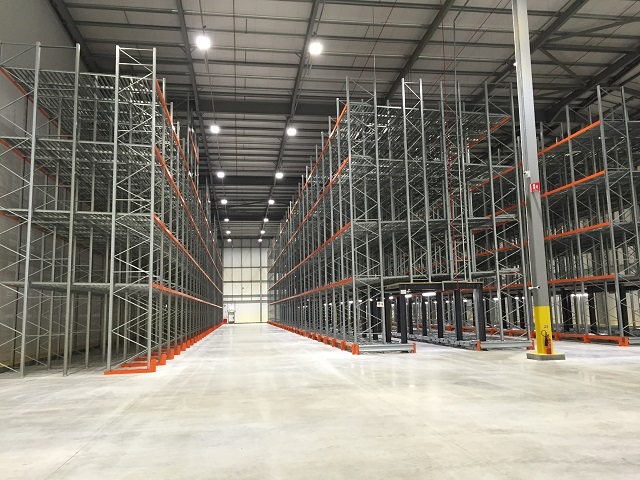 A superb option for businesses looking to gain high-density storage without specialist handling equipment. 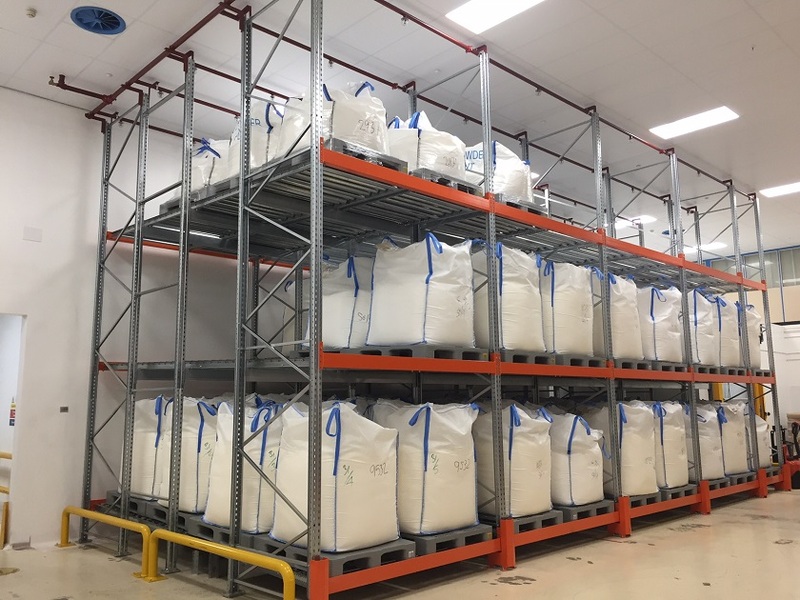 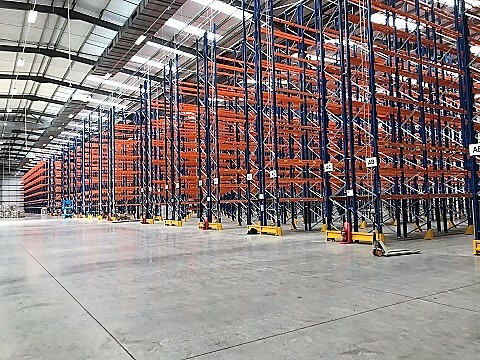 Push back pallet racking is a flexible and cost-effective storage system where pallets placed on the rails or sleigh push the previous pallet into the next storage location. 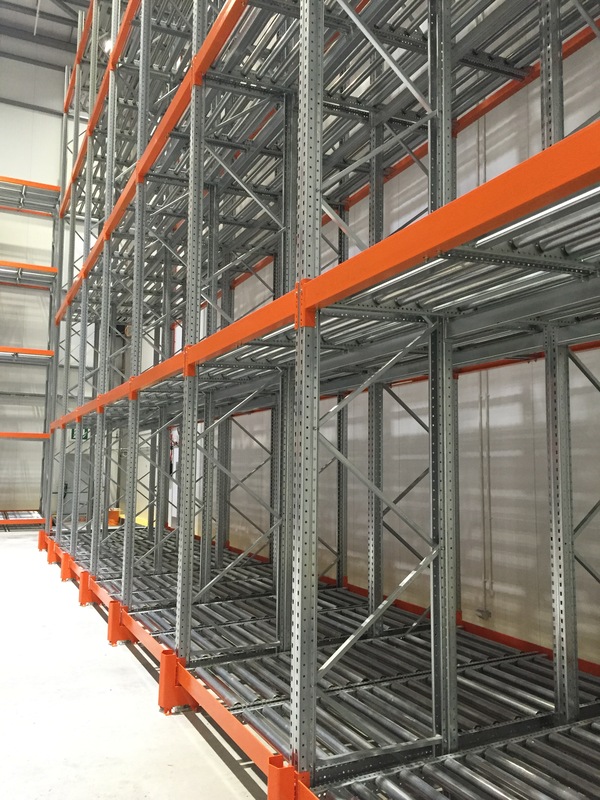 The process can be repeated until storage is up to six pallets deep, giving you dramatically increased storage compared to standard racking systems. 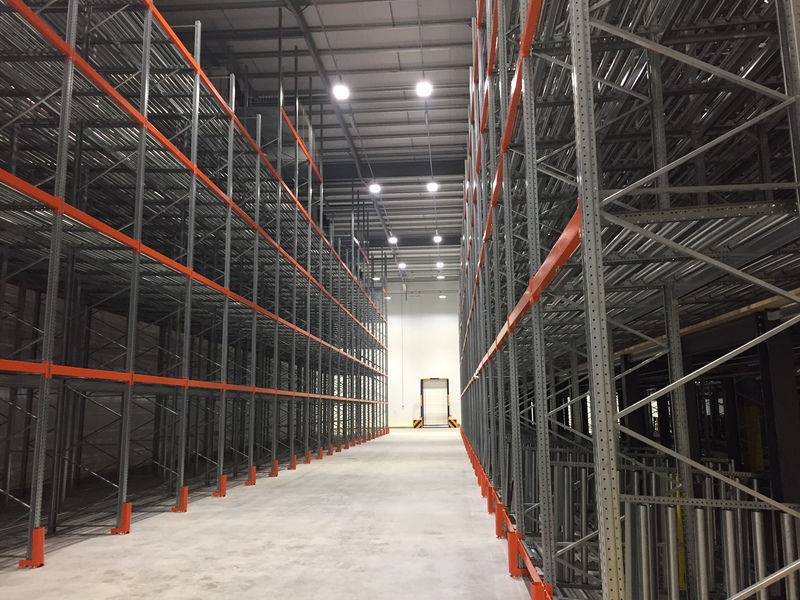 A flexible option, each level can be used for a different SKU while all the levels are independent of one another with easy access to products. 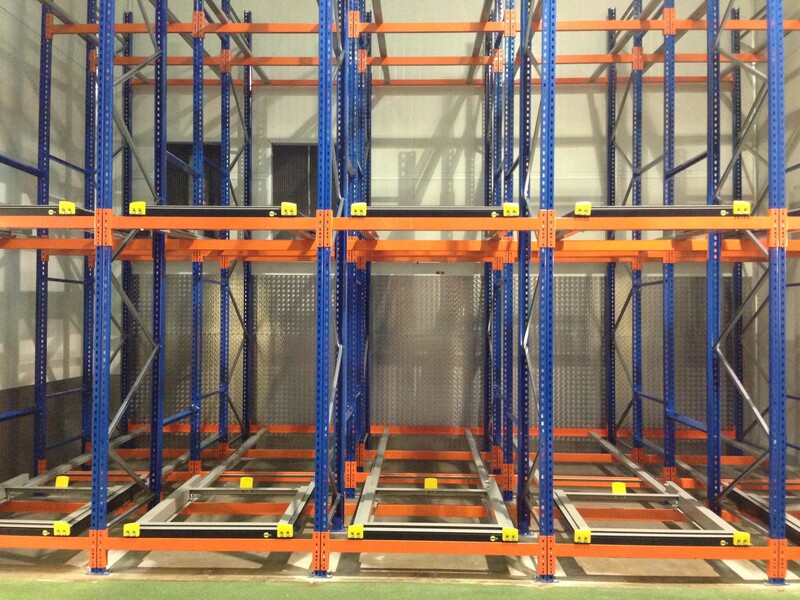 Push back pallet racks allow you to double or triple your available storage space easily and cost-effectively. 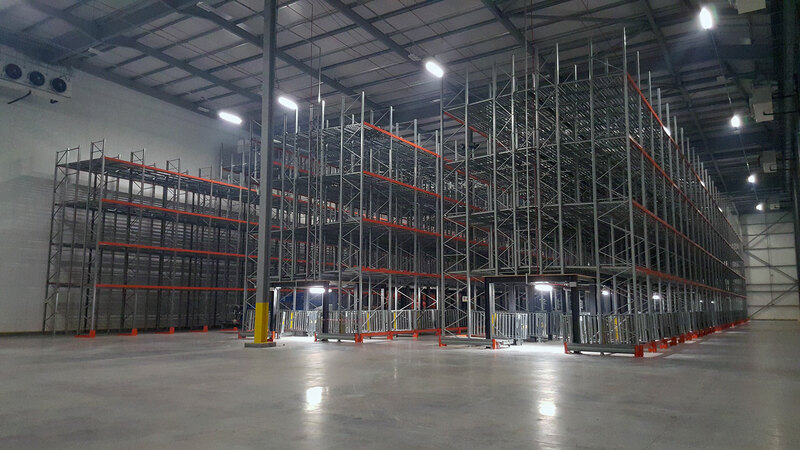 With great access, the racks are quick to load and unload while stock rotation is improved as products can be stored on different levels. 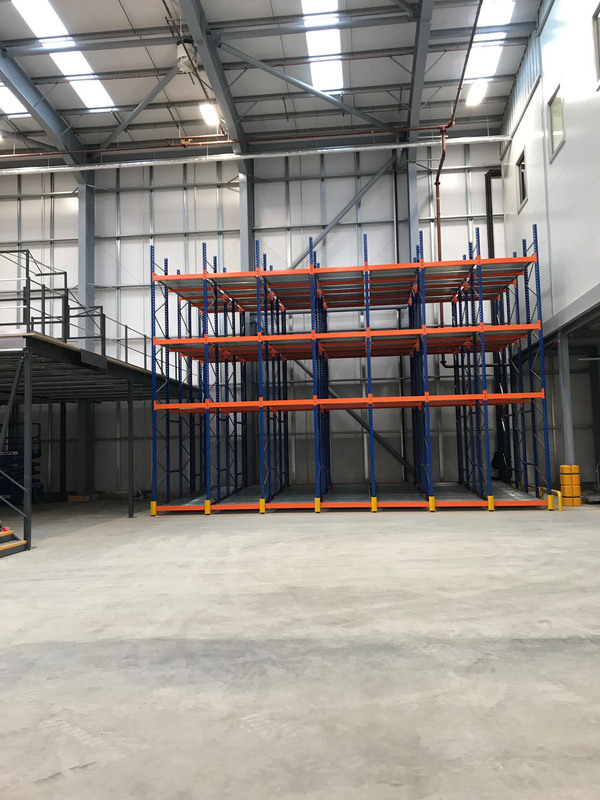 No costly specialist handling equipment is needed with our push back pallet racking systems, which makes this a cost-efficient option for any warehouse. 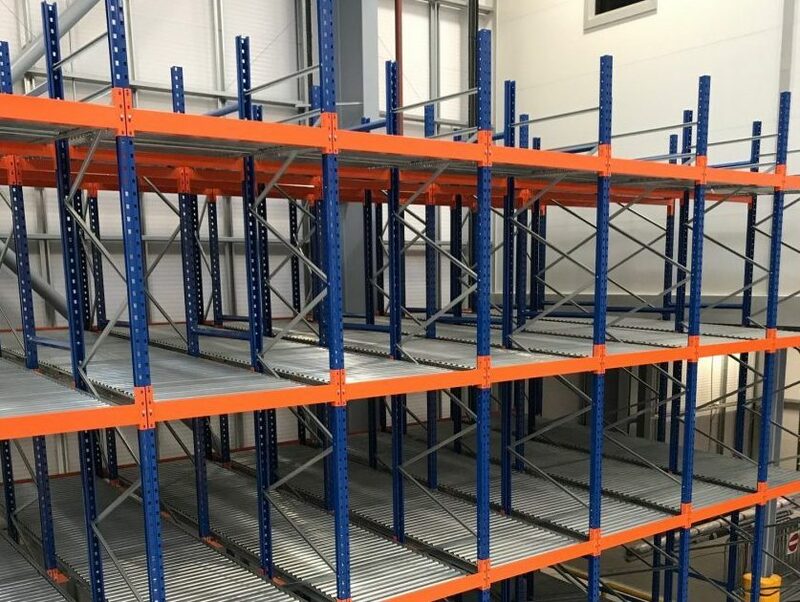 From food distribution to manufacturing and automotive, our push back racking is ideal for a variety of different industries.